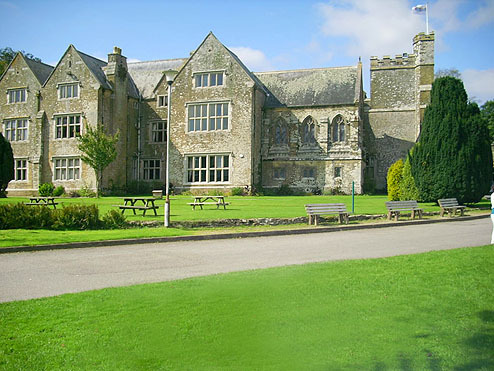 Trelawne Manor – Pelynt, Cornwall. Client : John Fowler Holidays. 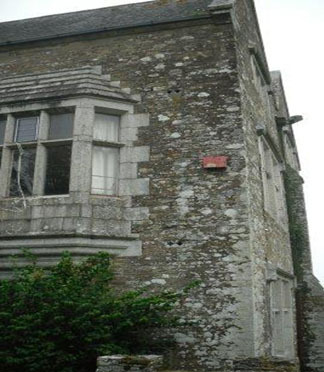 Trelawne Manor is a large Grade II listed building in the parish of Pelynt just outside of Looe in Cornwall. 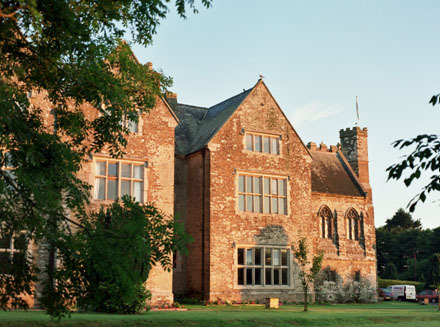 Originally built for the Bonvilles in the 13th century, from 1600 A.D. onwards it became the ancestral home of the Trelawney family. The architecture throughout this building varies from the Medieval period through to Victorian times. 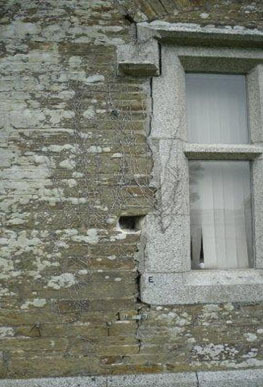 Ongoing subsidence on one of the elevations had caused the stonework to open up leaving several wide vertical cracks next to all of the granite cills, window jambs, hood lintels and adjacent stonework. 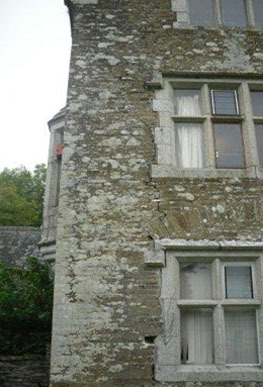 We carried out work to repair the structural defects in the stonework, mainly to protect from future frost damage, along with the repointing of the facades and the re-bedding of all copings on the gable ends. Today Trelawne Manor serves as a holiday park.